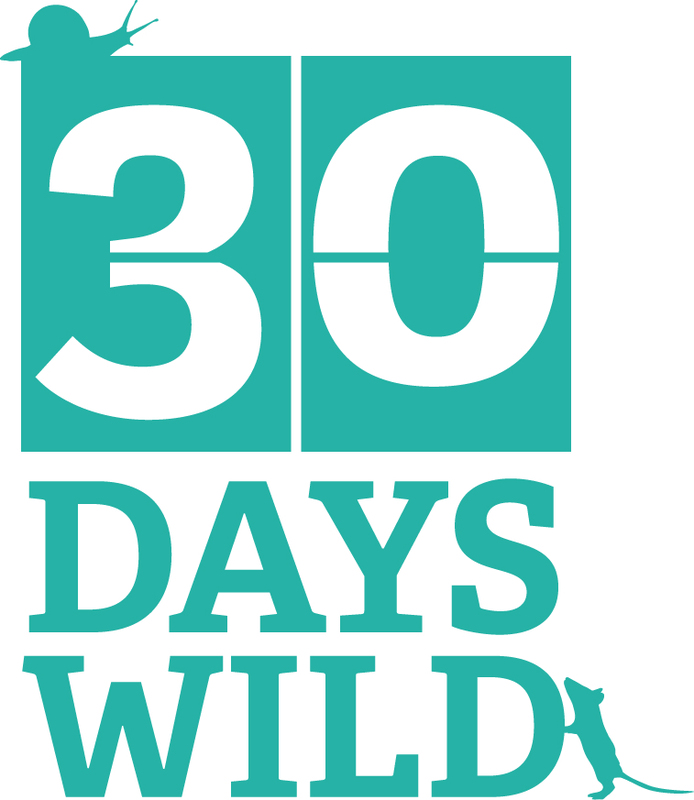 It’s Day 19 of 30 Days Wild and after yesterday’s lethargy, I was determined to get out and about. 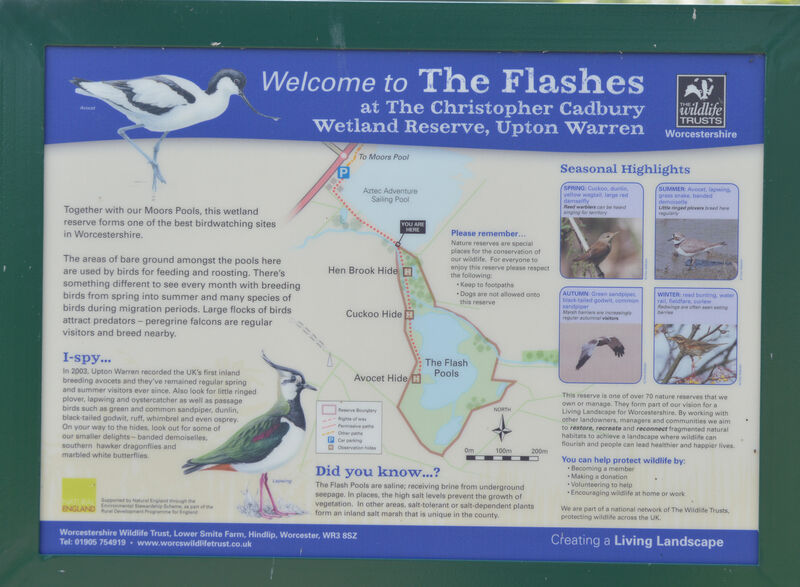 So I headed out to Upton Warren Wetlands Reserve. For some reason I thought it might be cooler near water and I fondly imagined bird hides would also be oases of calm in the heat. How wrong can you be? 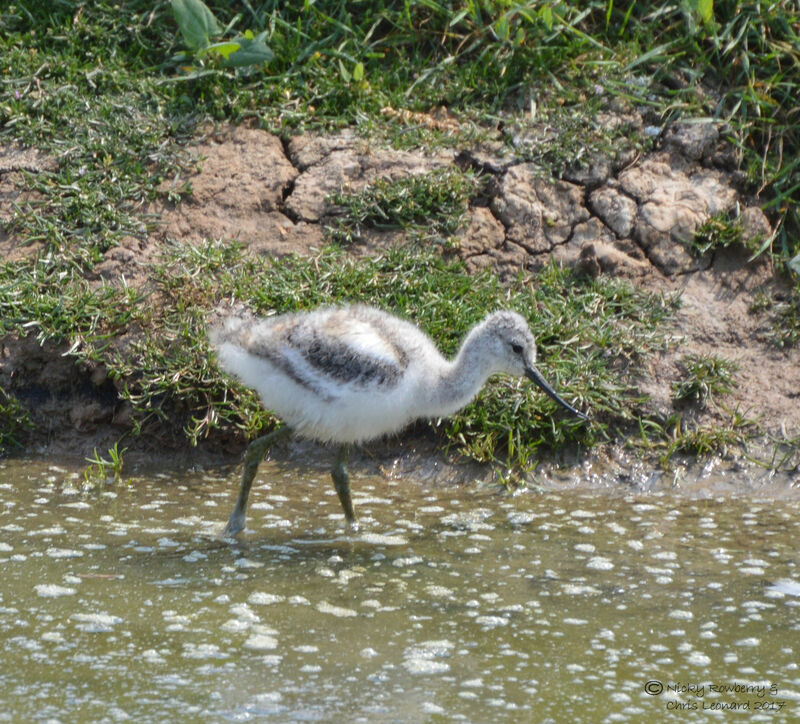 It was of course hot and humid there like everywhere else and the bird hides were more like ovens than fridges! Chris and I had been to Upton Warren a couple of months ago, but we’d only had time to visit the Moors section of the reserve. So this time I headed for The Flashes, which are saline pools and so attract an interesting array of birds, especially for such an inland location. Since I was expecting to photograph birds, I left the macro lens at home – with hindsight another error of judgment for today! Fortunately the lens I did take, wasn’t too bad for insects (although I couldn’t get as close as I would have liked), because the place was alive with damselfies, demoiselles and dragonflies. 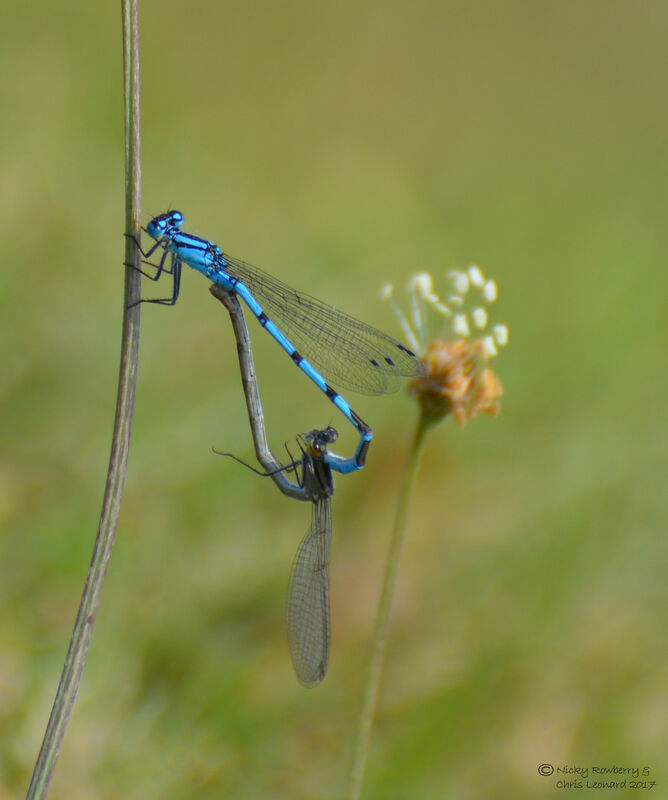 The sailing pool was absolutely awash with Common Blue damselflies – they were everywhere. They certainly lived up to their name today – they were very common and very blue. There were so many I was afraid of treading on one. Then I spotted something bigger, which fortunately settled on a landing platform. 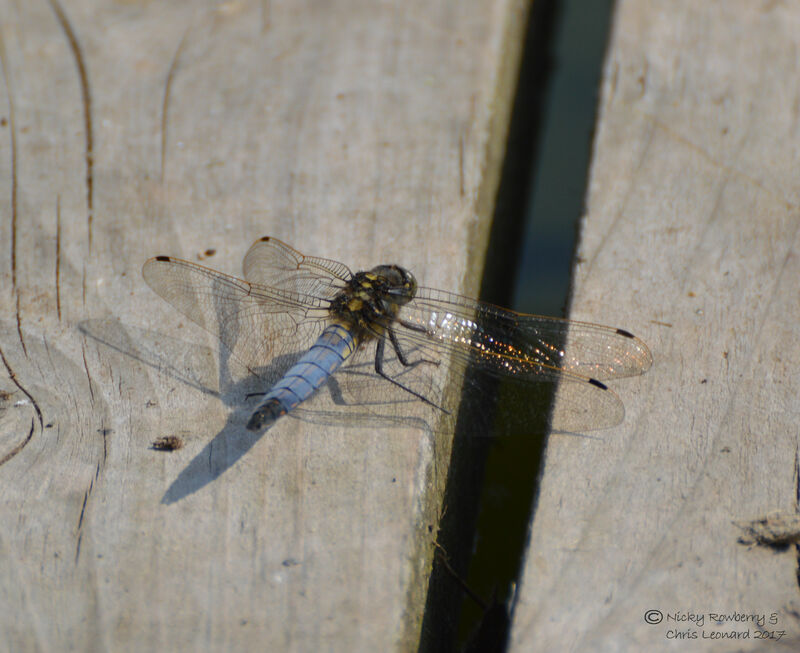 I think it is a Black Tailed Skimmer. It was certainly skimming low over the water. 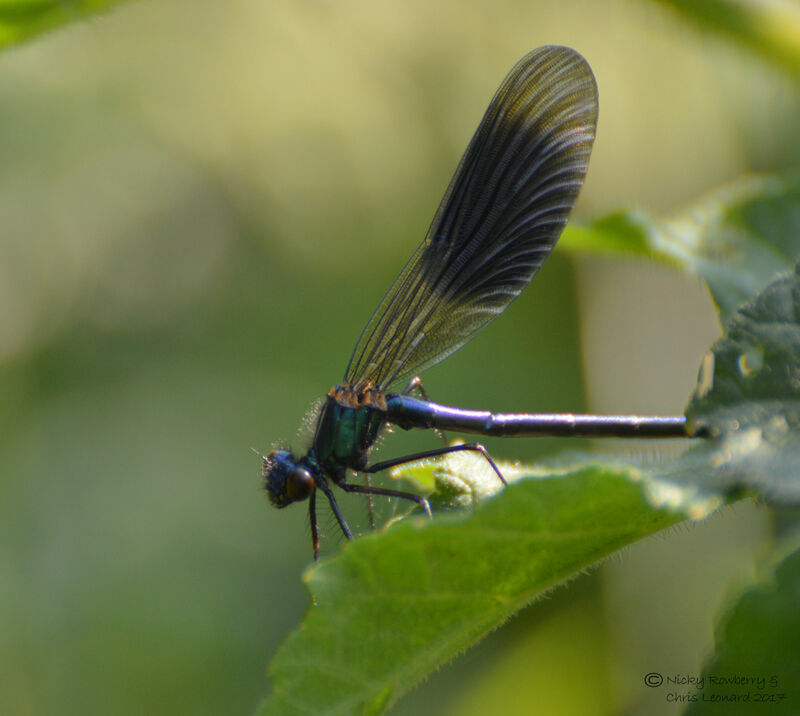 Next up was a Banded Demoiselle; my second demoiselle species of the year. The final one was this huge dragonfly I spotted as I finished up for the morning. I say spotted, but actually I heard it first. It was so big that when it flew off, its wings made such a noise, I actually thought I’d disturbed a small bird and turned round to see what it was. 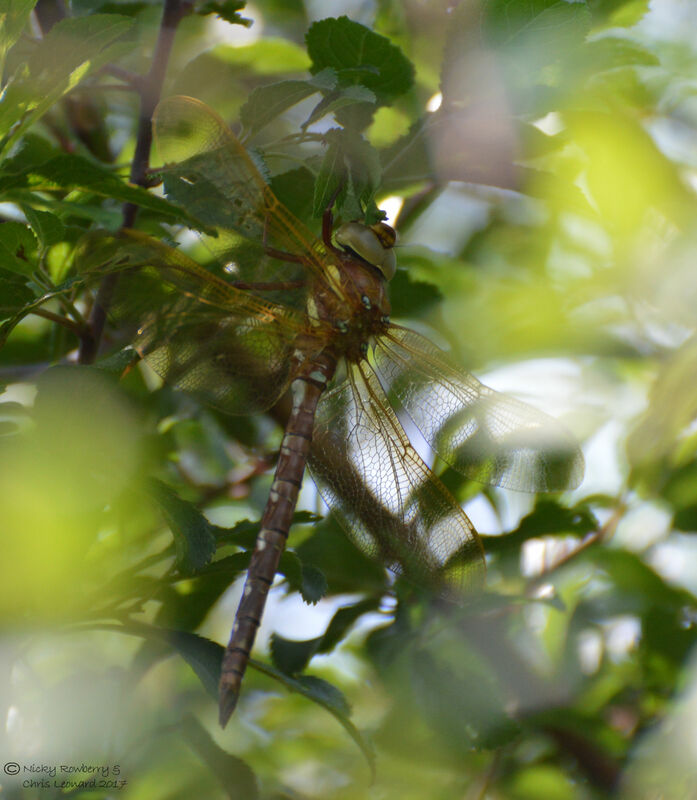 I think it is some kind of hawker dragonfly. 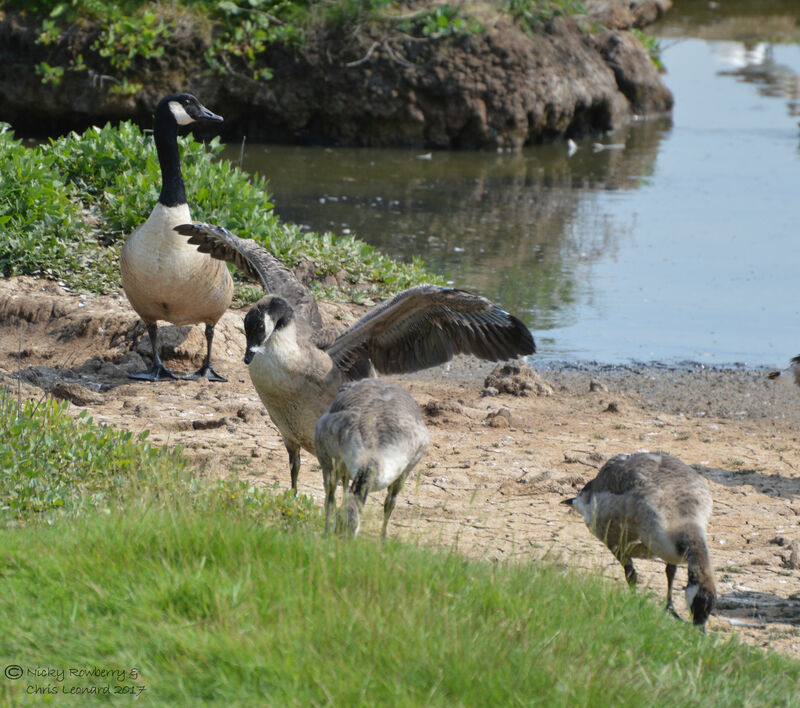 Anyway on to the birds – there were of course plenty there, despite me being distracted by the dragonflies. 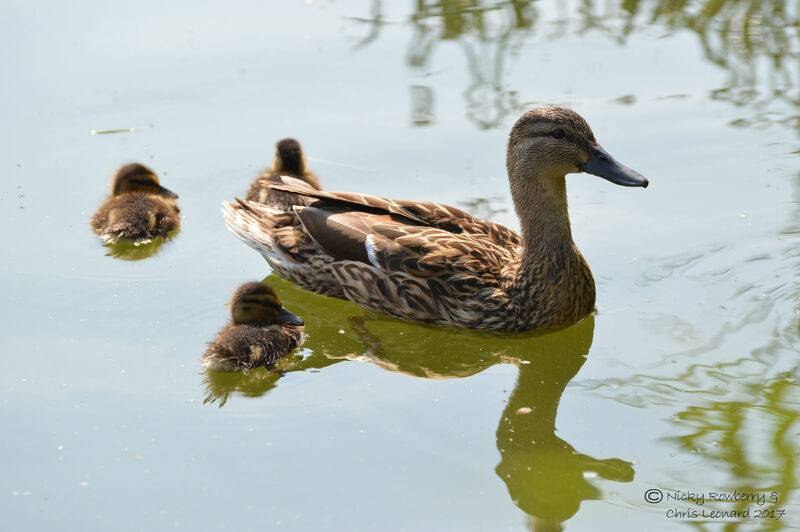 First happy sighting was this mother duck with her ducklings. Moving on, probably the most common bird I saw this morning was the Black Headed Gull – again it does what it says on the tin – a gull with a black head! 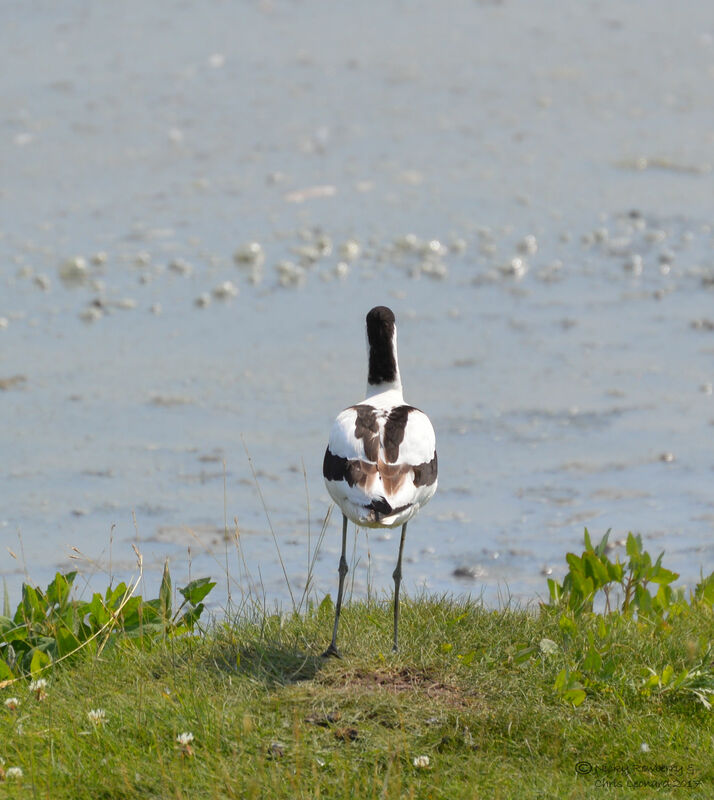 This one is an adult in breeding plumage. 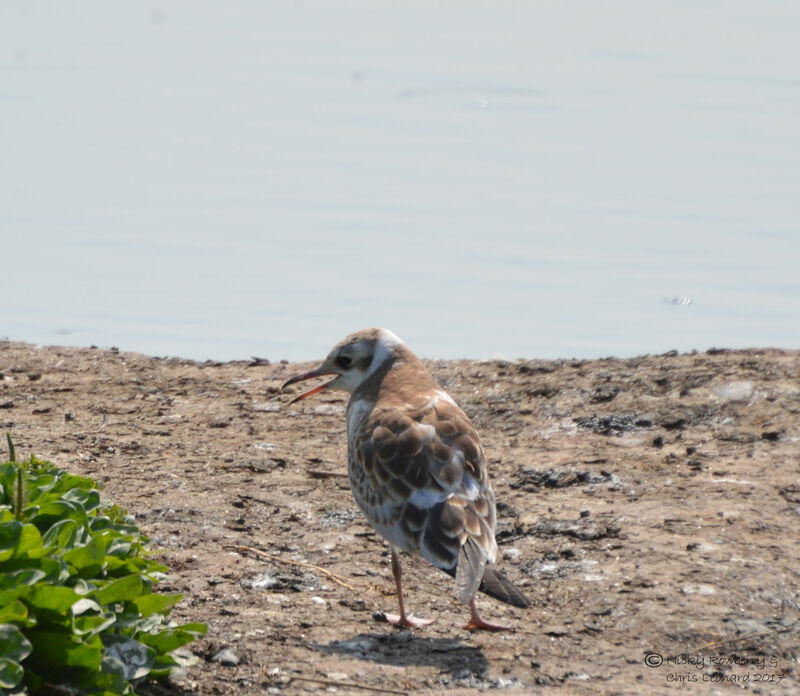 Although this one looks completely different, I think it is also a black headed gull, but a juvenile this time. 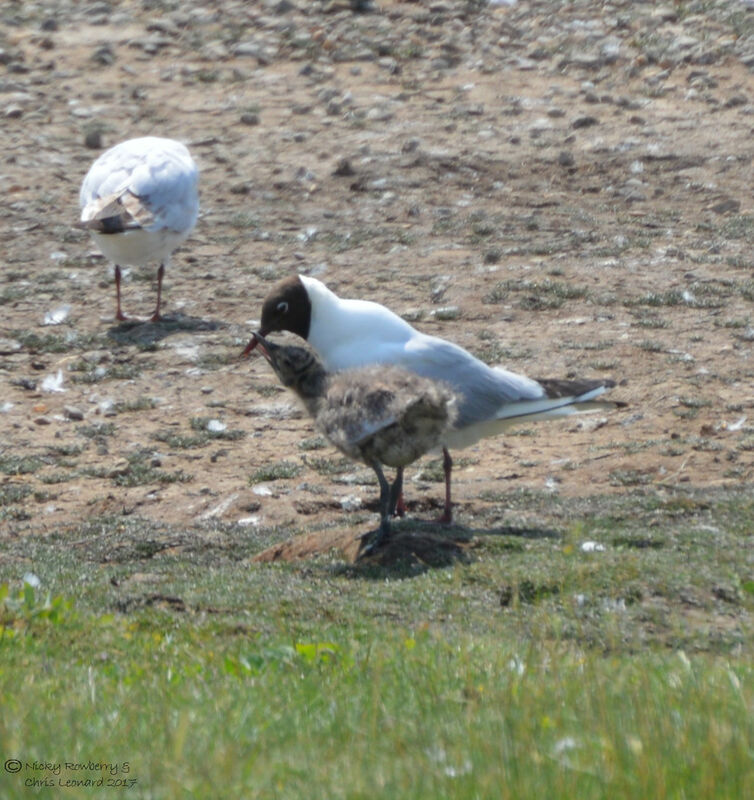 And to confirm the difference in plumage, here is a poor photo of an adult feeding an even younger one. 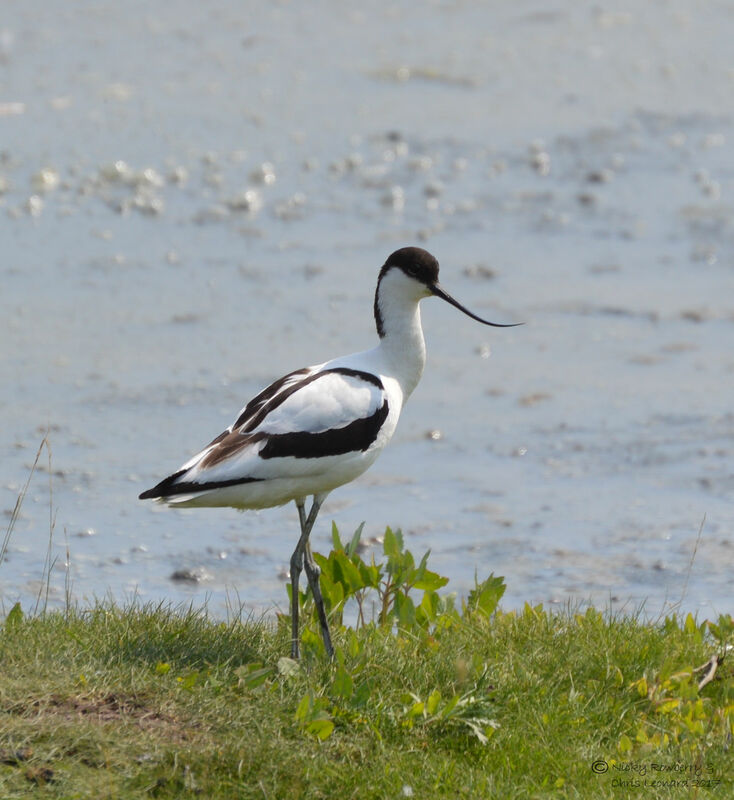 My favourite bird from today, and the one I went hoping to see, was the Avocet. 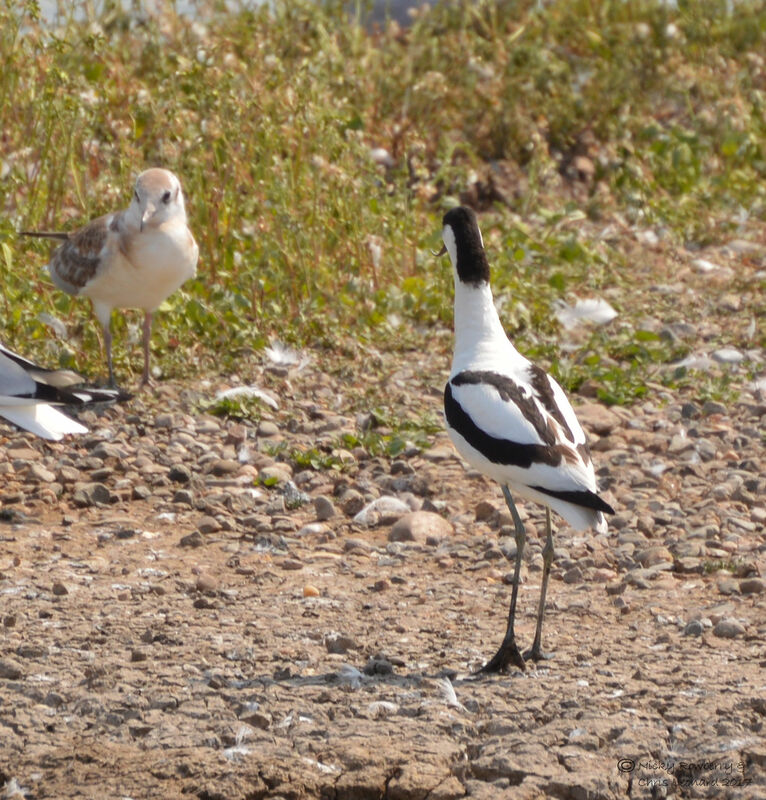 Absolutely stunning black and white birds with long curved bills. I couldn’t help but take loads of photos! They seemed very territorial, chasing off anything that came within their patch, regardless of size of the intruder. 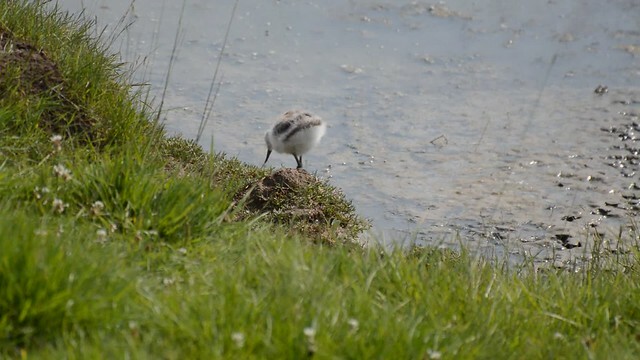 And this I think is an avocet chick. It’s not got the adult plumage yet, but the beak is the same and it was behaving the same. 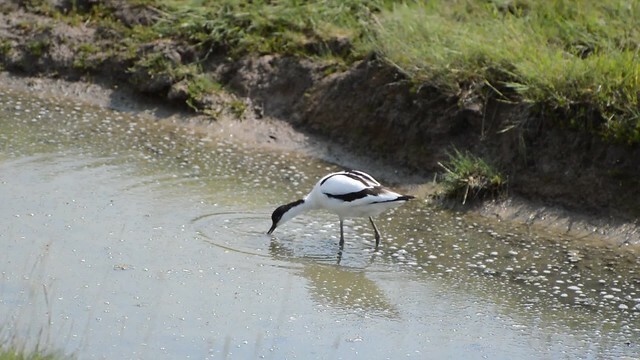 Both adult and young avocets behaved the same way – poking about through the water with their long bills looking for food. I managed a couple of shaky videos of them doing this. You can tell from the noise in the background, just how many birds were around today. There was a real cacophony of bird sound all morning, most of which was unidentifiable to me, although I did think that perhaps there were some warblers near the hides – something definitely seemed to be warbling! 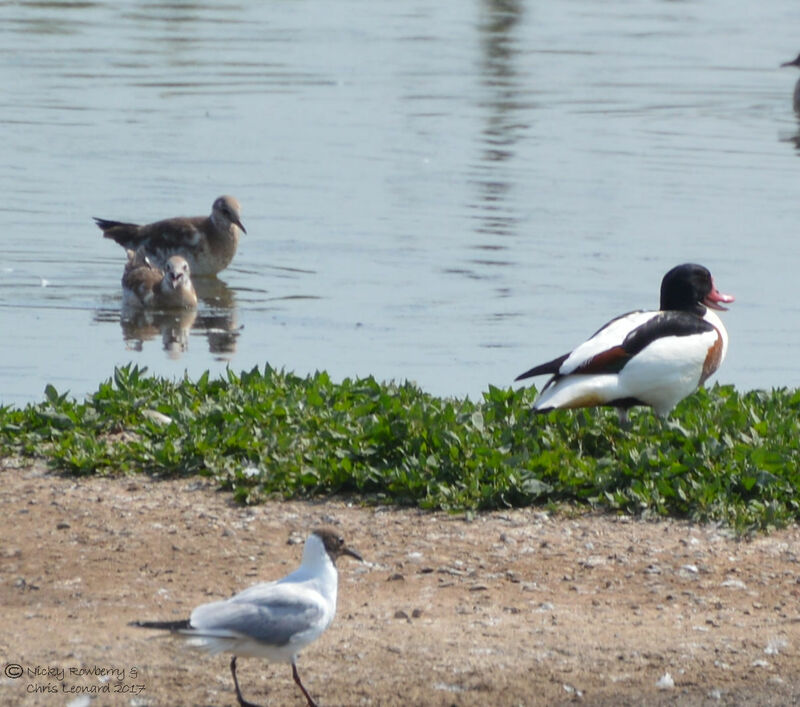 Although there were birds everywhere, the only other species I really took photos of were this Shelduck and some Canadian Geese. I no doubt missed lots of other species. 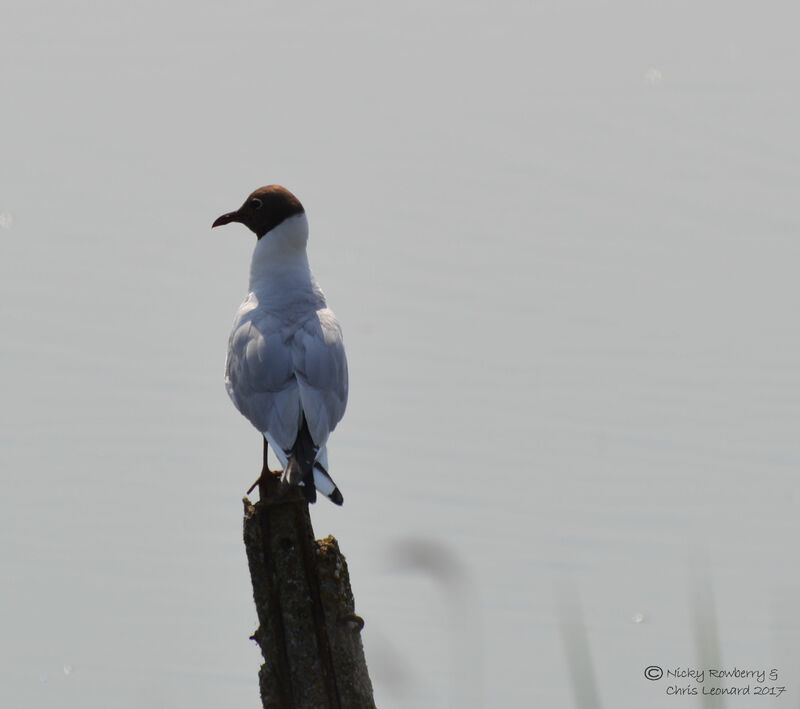 Someone in one of the sweltering bird hides told me they’d seen a Mediterranean Gull from the next hide. I don’t think I saw one of those, but then I’m not sure I’d have been able to tell the difference if I did! Although it would be nice to be more knowledgeable about the birds, I don’t really mind going to places like Upton Warren as a novice. 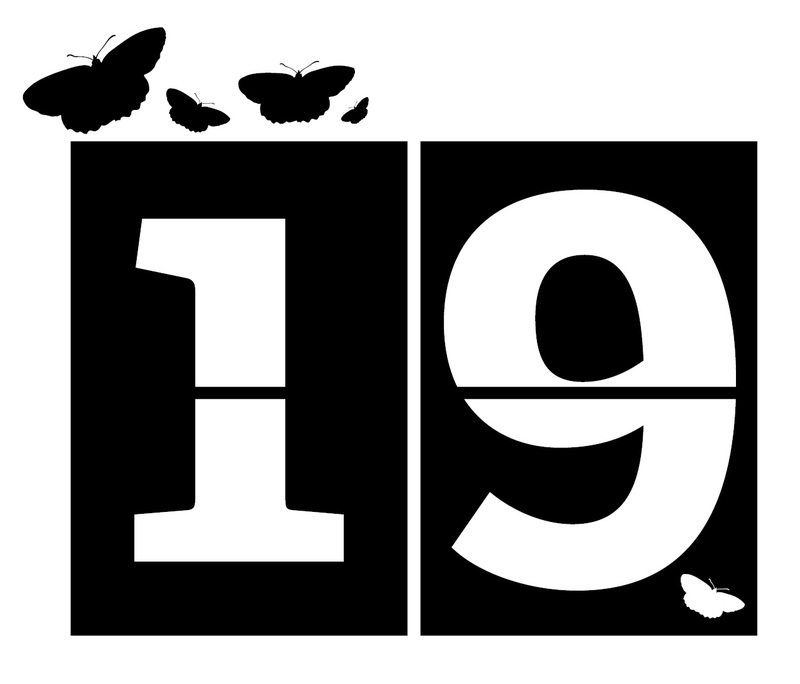 Just seeing so many birds, species I’d only ever seen on the telly (thank you Springwatch), is glorious. Upton Warren is a delight and I’m already looking forward to going back so Chris can see it too – although we might wait for a cooler day!